Indigenous peoples around the world find themselves locked in power struggles with dominant states and transnational actors who resist their claims to land, culture, political recognition and other key factors associated with the idea of national self-determination. In 2007, the United Nations General Assembly adopted the Declaration on the Rights of Indigenous Peoples – suggesting that an important attitudinal shift might now be taking place internationally. 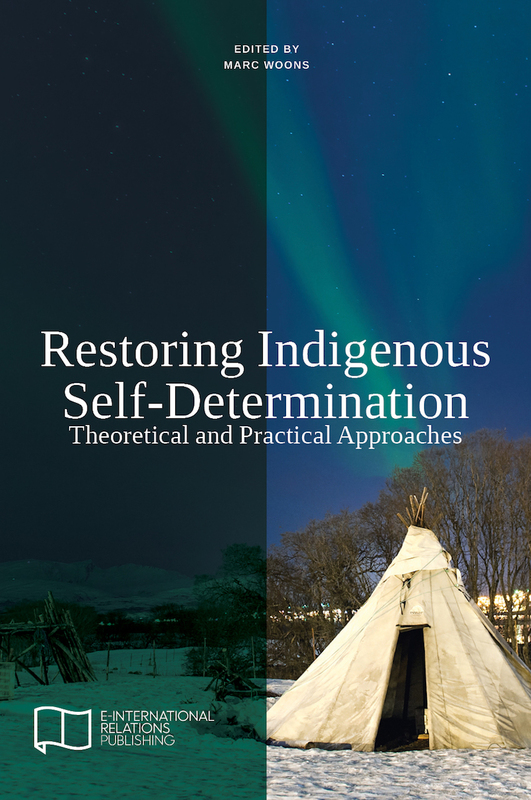 Yet, as this volume’s contributors suggest, much more work is needed in terms of understanding what Indigenous self-determination means in theory and how it is to be achieved in practice. Contributors: Ravi de Costa, Manuela L. Picq, Michael Murphy, Tim Rowse, Marisa Elena Duarte, Dominic O’Sullivan, Roderic Pitty, Else Grete Broderstad, Hassan O. Kaya, Michael Davis, Rob Dickinson, Emilio del Valle Escalante, and Jeff Corntassel.